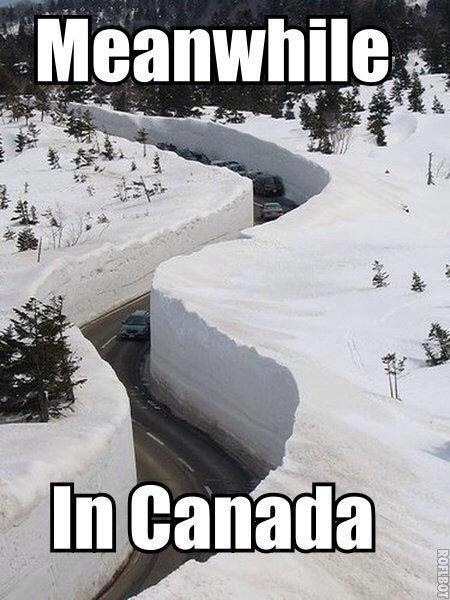 Snow brings UK to a halt…. Emailed to me, so true I had to share! I want some!!!! That is a great photograph!!! !